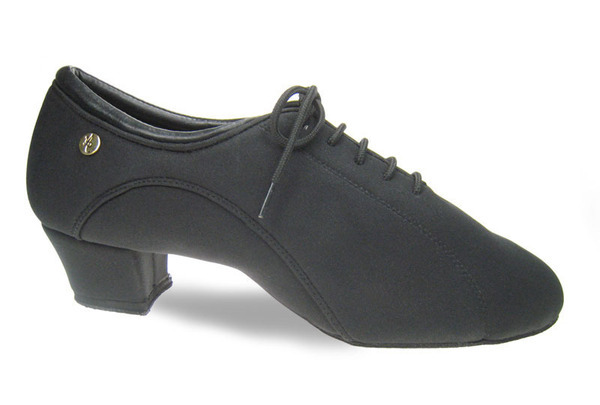 1.6" Sprung/shock absorbing heel helps protect legs and joints. Detailed stitching for a sleek & contemporary look. Textured high-stretch Lycra material for flexibility & comfort. ADS design flair including intricate insole pattern and "A" insignia. Split-sole.